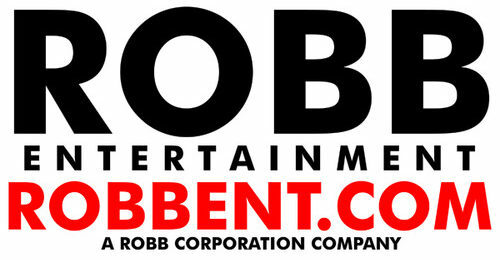 Robb Entertainment Events (REE) is the live entertainment division under Robb Entertainment Corporation (REC). The division acts as an event promoter first and foremost while also co-producing some of the events. Events include but are not limited to; movie screenings, concerts, sports, etc. REE was established in 2013. Shop merch based on our films, TV shows, comic books, graphic novels, music, and more! Copyright 2019 Robb Entertainment Corporation. All Rights Reserved.